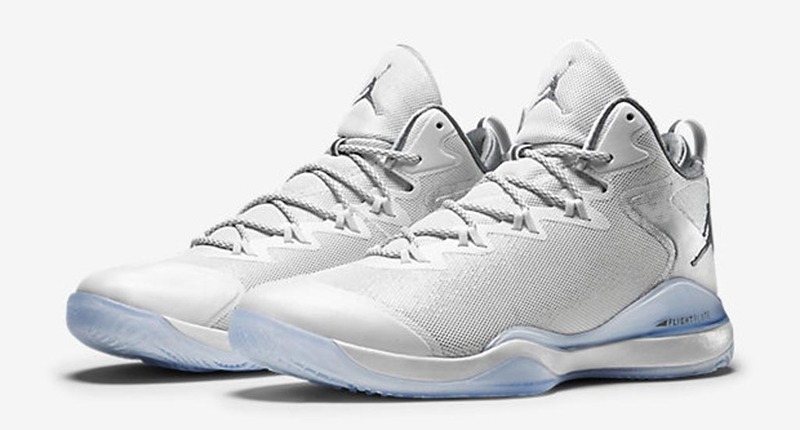 The 2015 All-Star Collection from Jordan Brand has officially been unveiled. 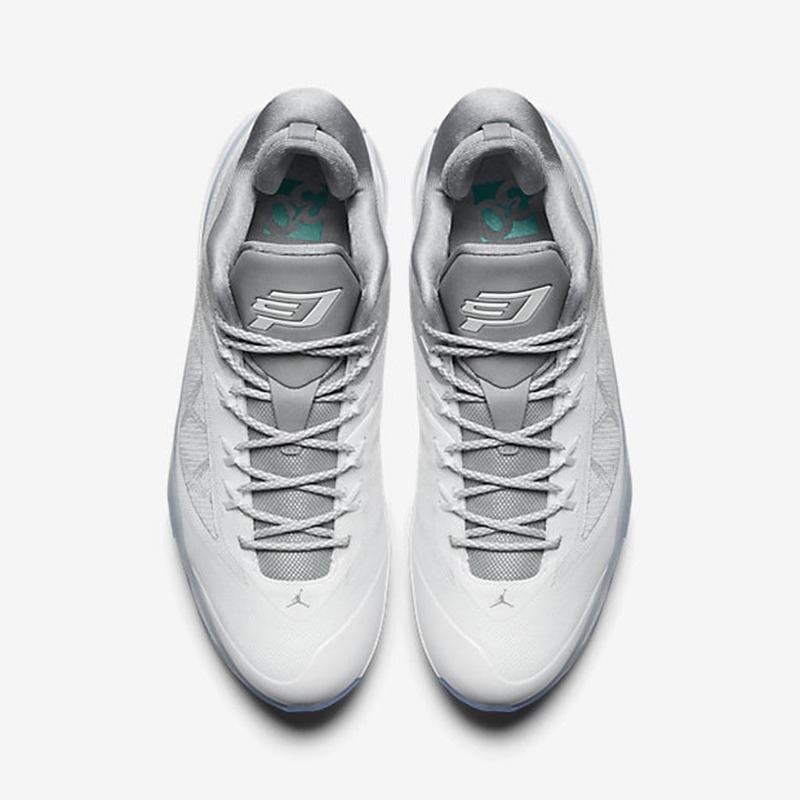 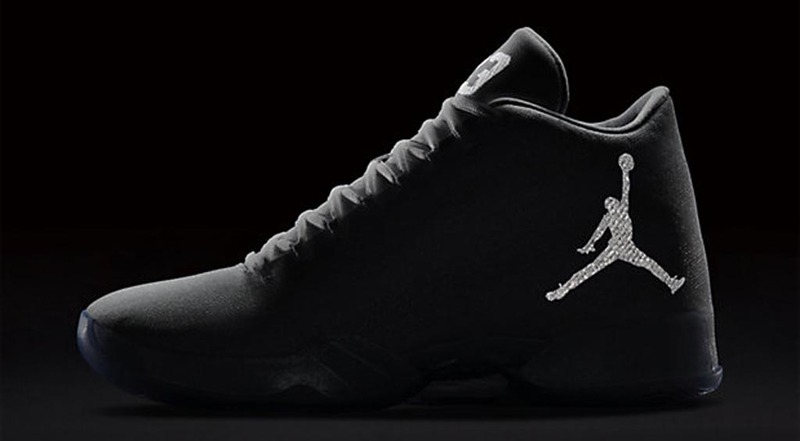 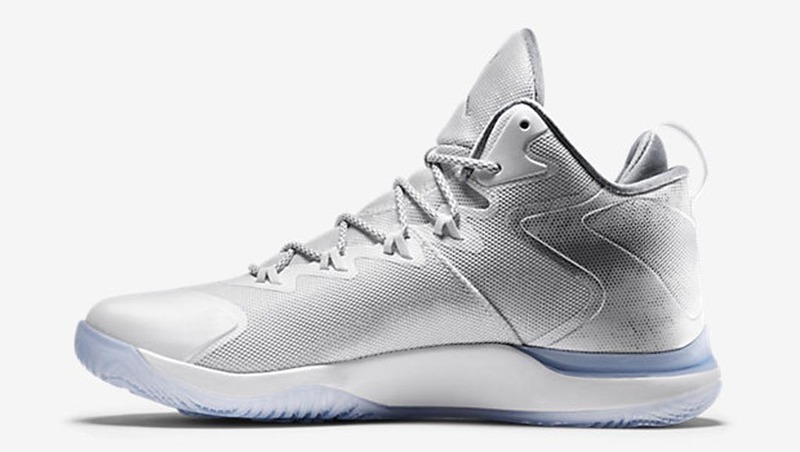 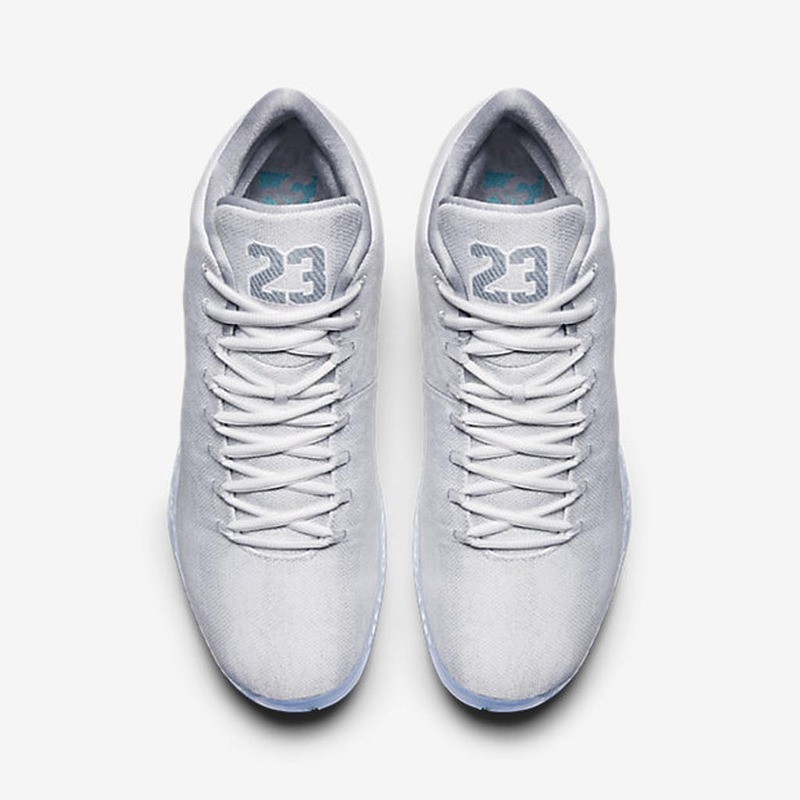 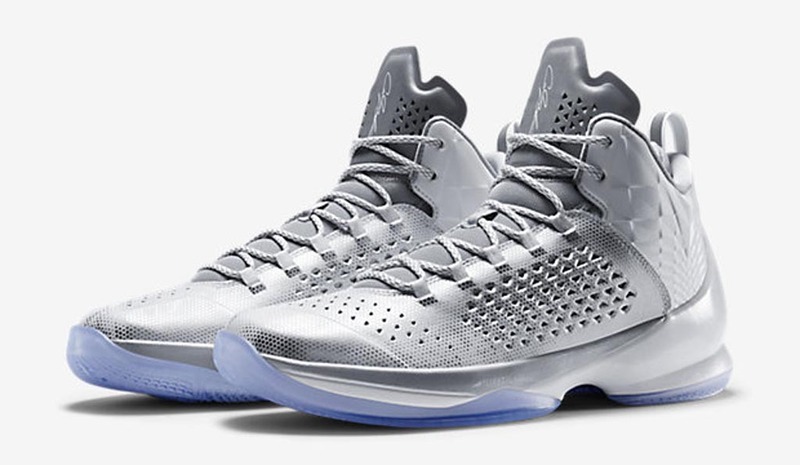 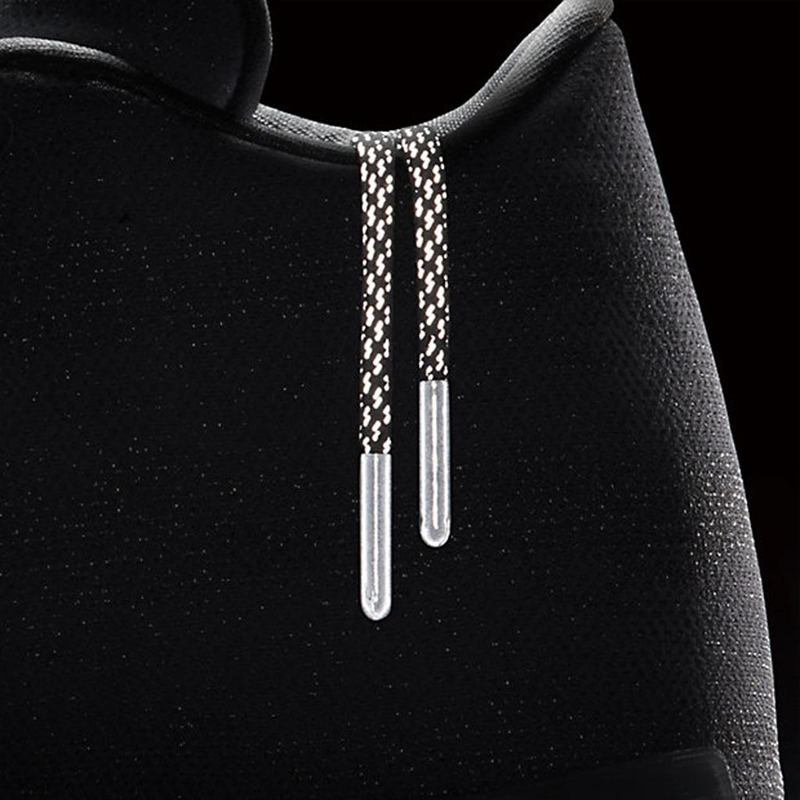 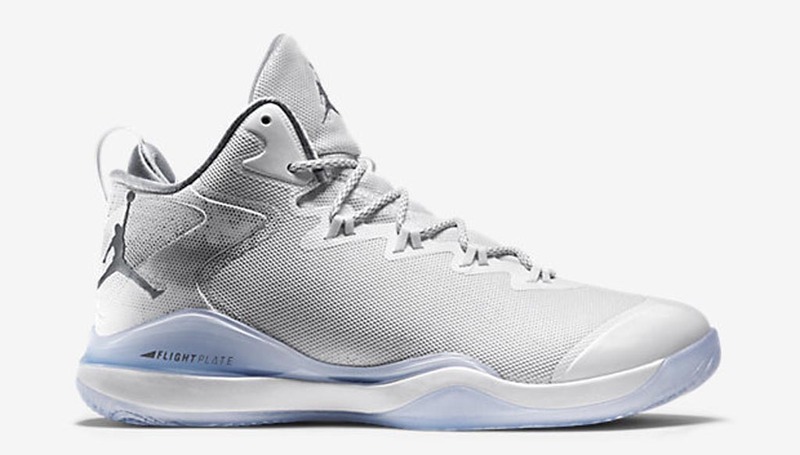 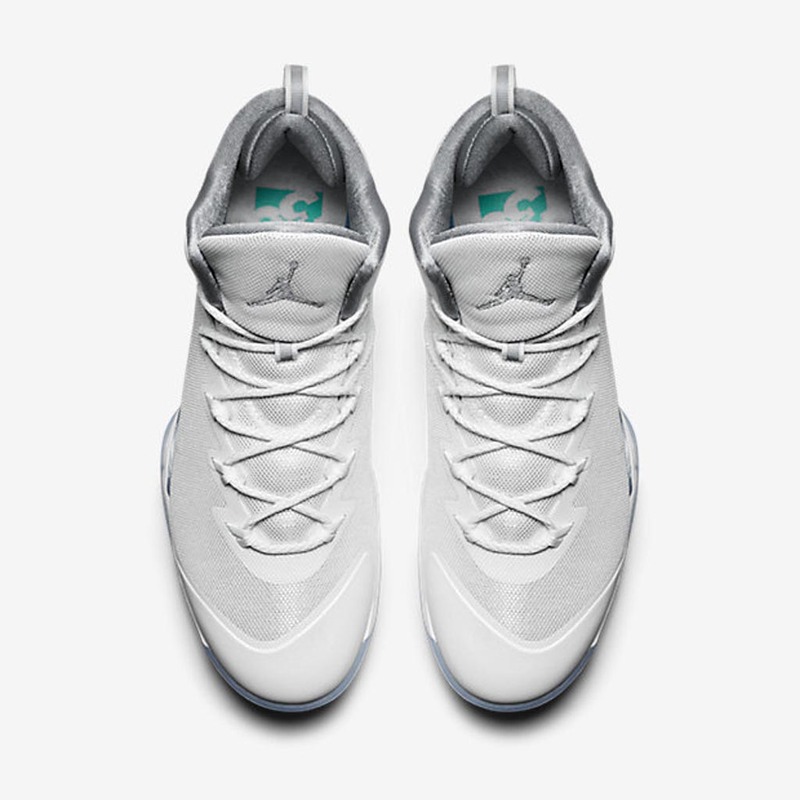 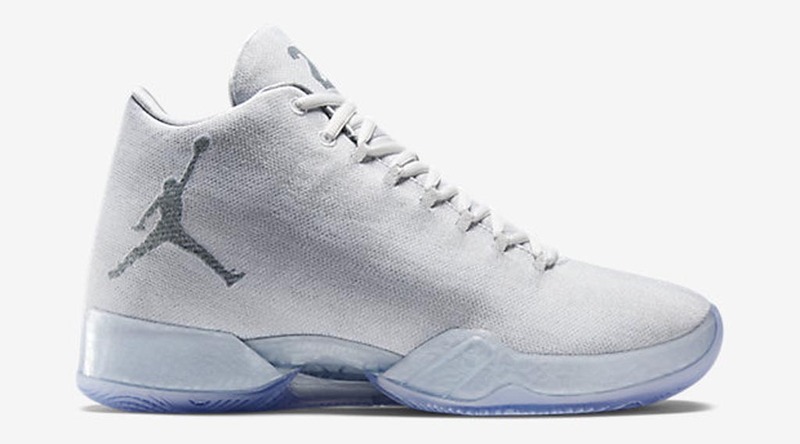 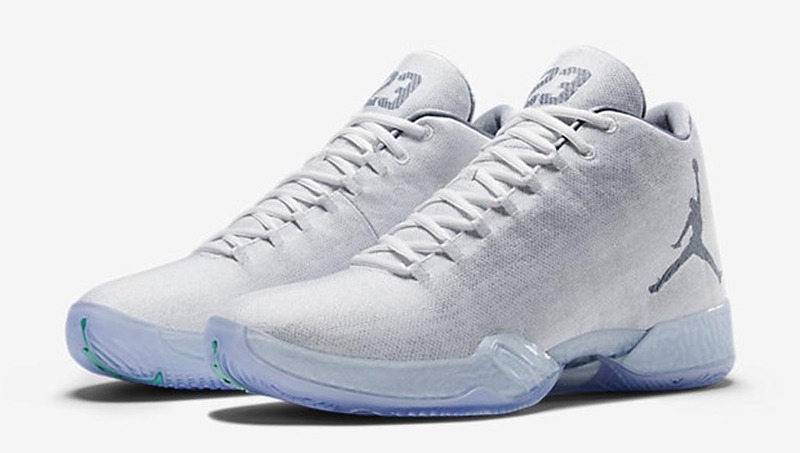 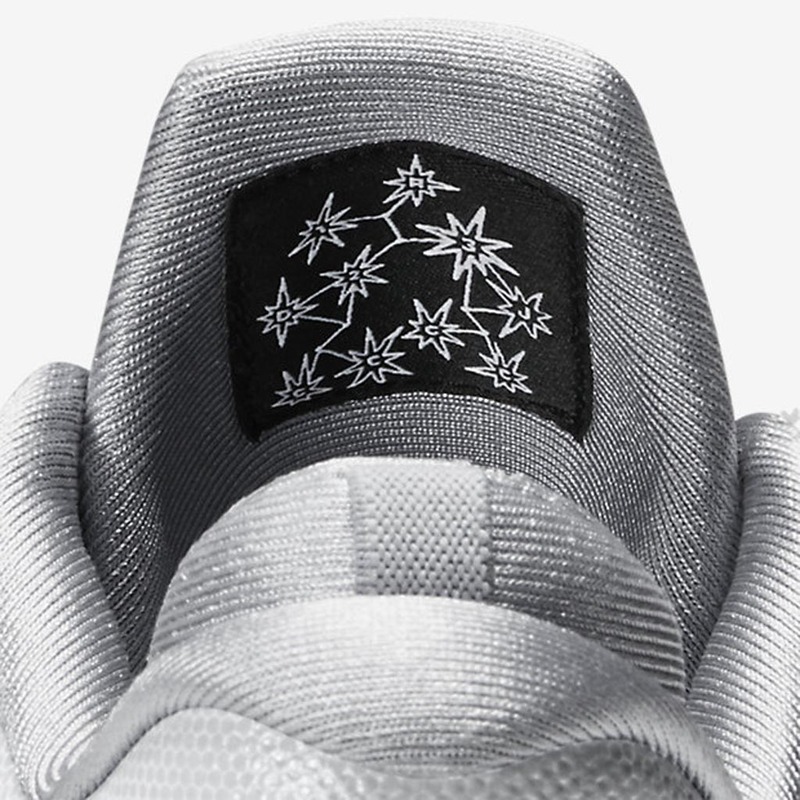 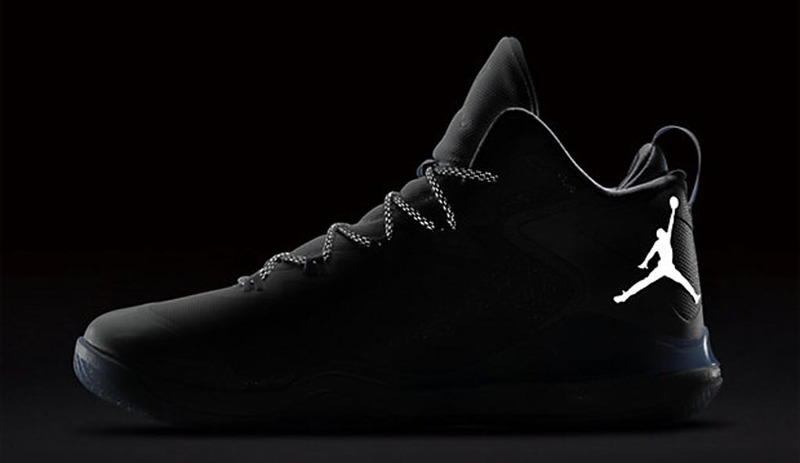 Jordan Brand draws inspiration from a pearl for their 2015 All-Star Collection. 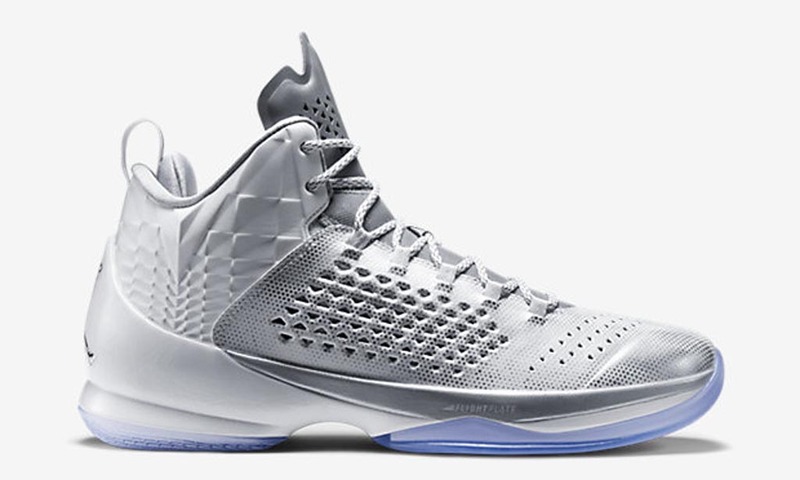 This collection includes the Air Jordan XX9, Jordan Melo M11, Jordan CP3.VIII and Jordan Super.Fly 3. 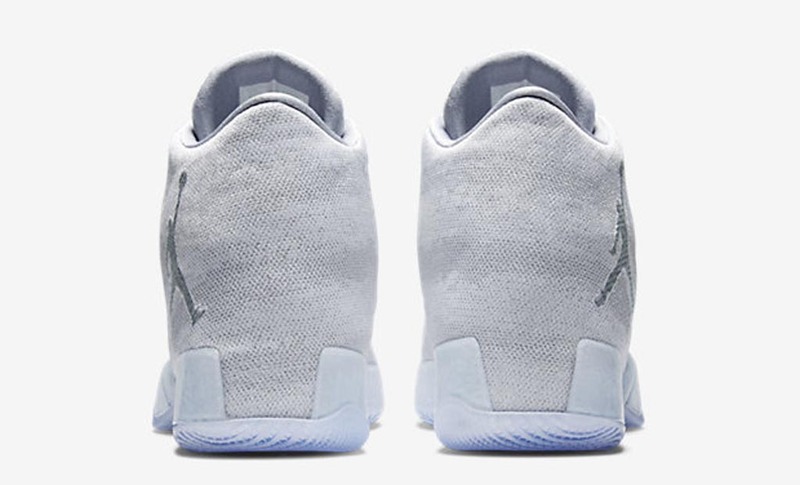 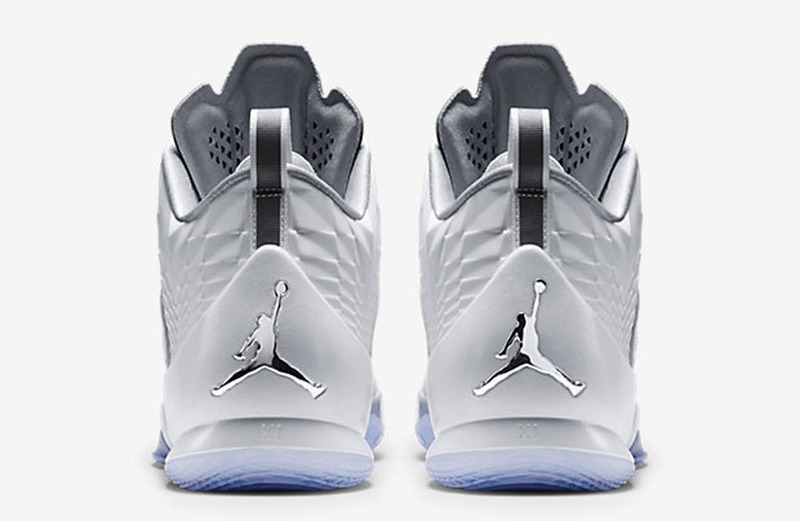 Each pair comes in a white, metallic silver and retro colorway, blending elegance and sophistication, in both color and design with premium performance materials. 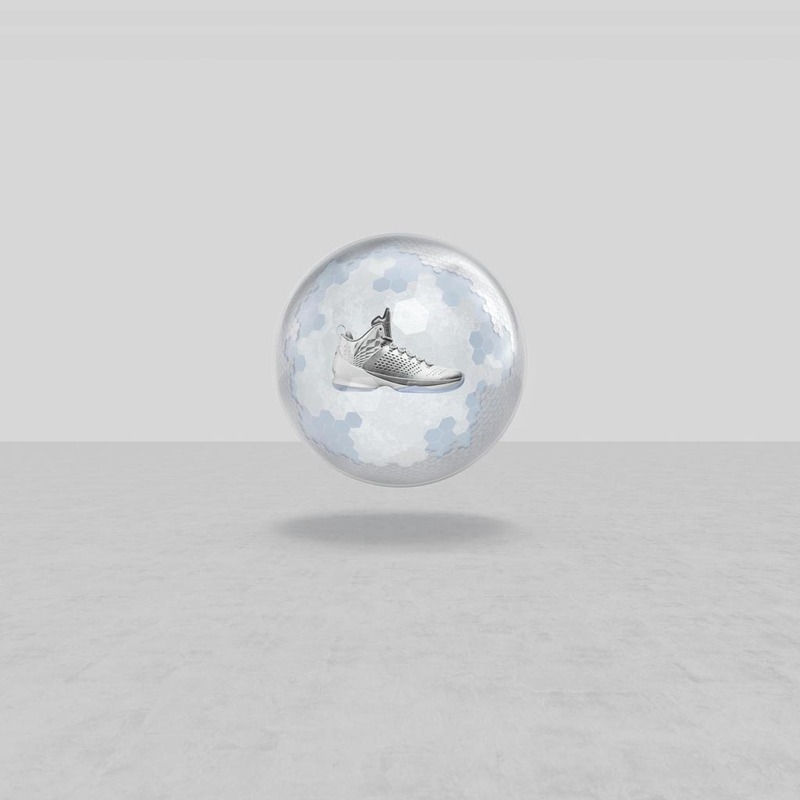 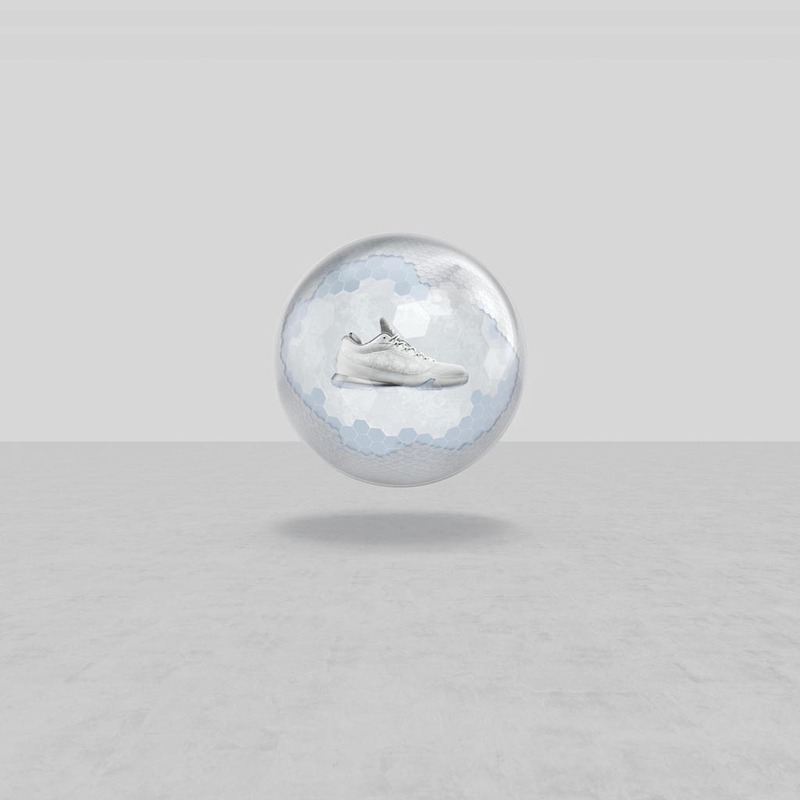 A magnified pearl texture covers the upper of each shoe while a white-based sheen and reflective 3M threading bring the luminescence of the pearl to mind. 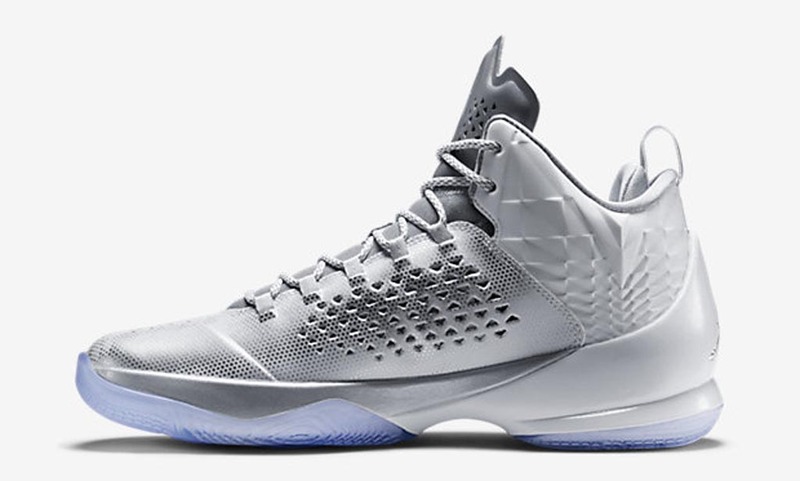 In addition, Jordan Brand will be kicking off their Pinnacle 30th Anniversary celebration in New York City with experiences created specifically for All-Star Weekend. 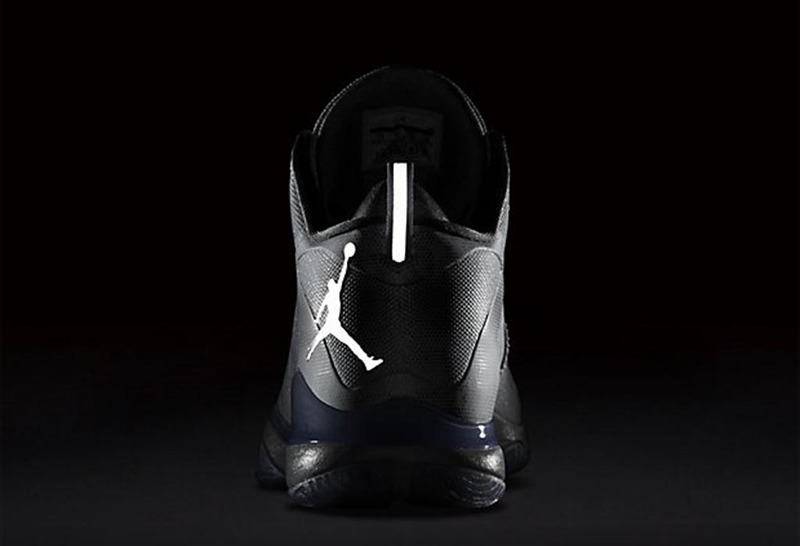 From Thursday, Feb. 12, to Monday, Feb. 16, Jordan Brand will open distinctive spaces for fans to join the celebration. 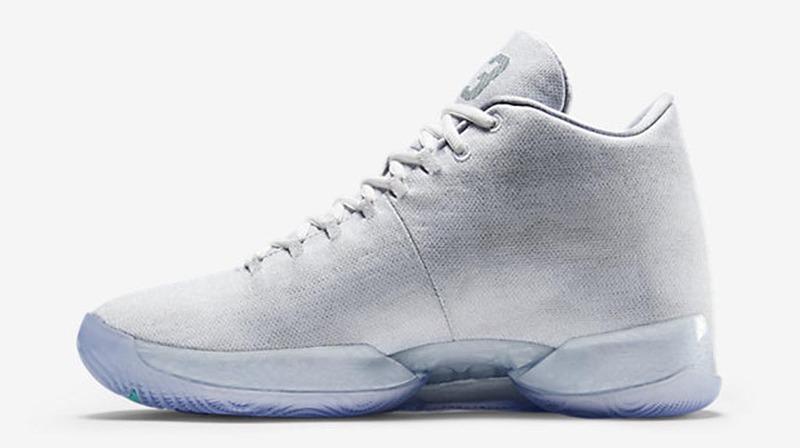 Pearl Pavilion, across from Penn Station, is the Jordan Brand immersive experience and pop-up store. 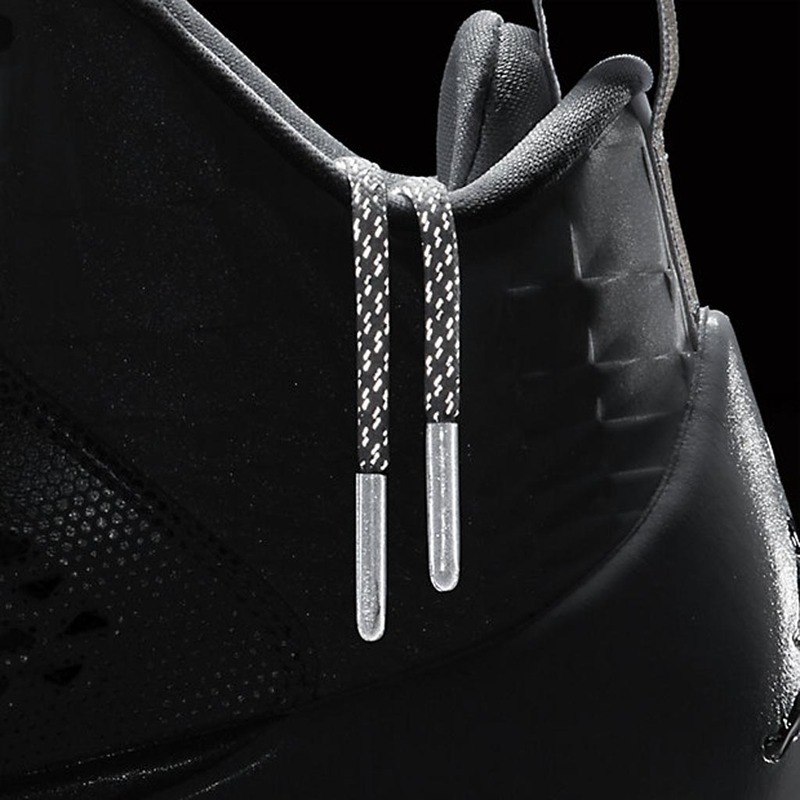 It opens for the first time at 5 p.m. on Thursday, Feb. 12, and will feature a celebration of three decades of Jordan’s game-changing sneakers and iconic moments. 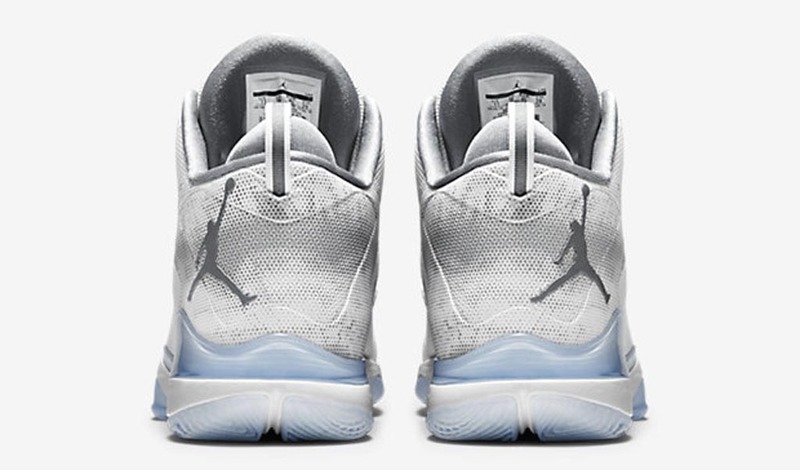 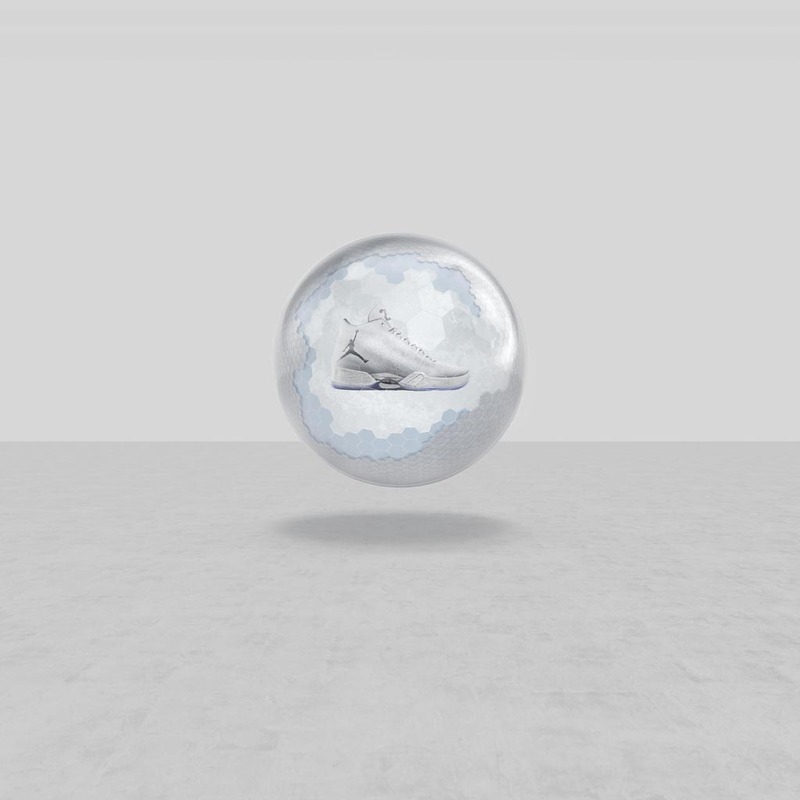 Consumers can step into Jordan’s shoes to relive some of his greatest moments, sharpen their skills through a competitive trialing experience, and shop a curated collection of All-Star product drops. 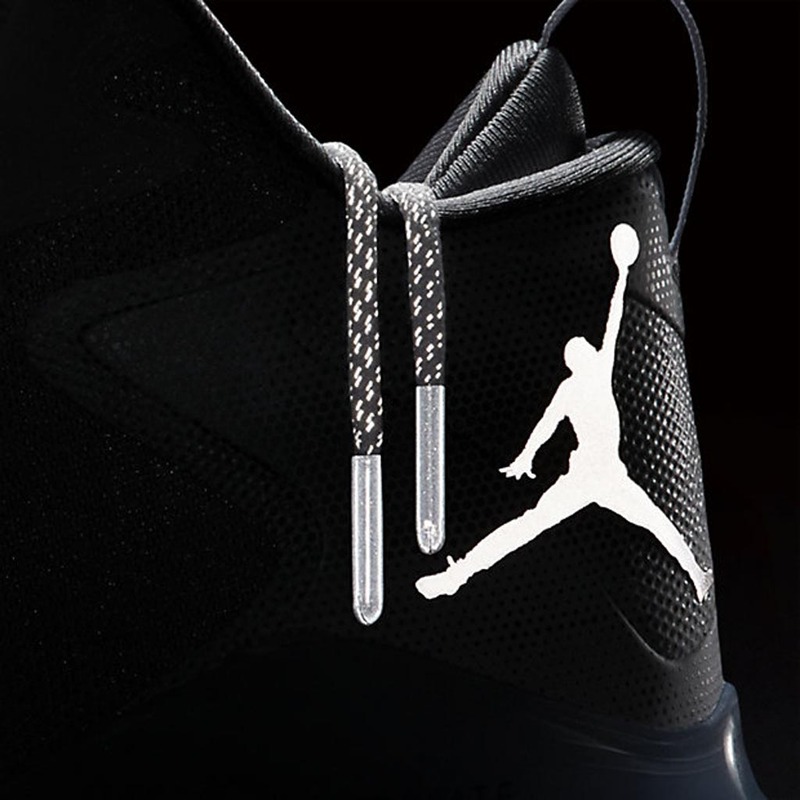 In Brooklyn, Jordan will open 166 Flatbush, the ultimate sneaker boutique, with special edition product, customization and a variety of special guests, 166 Flatbush will be a can't-miss experience for Jordan fans. 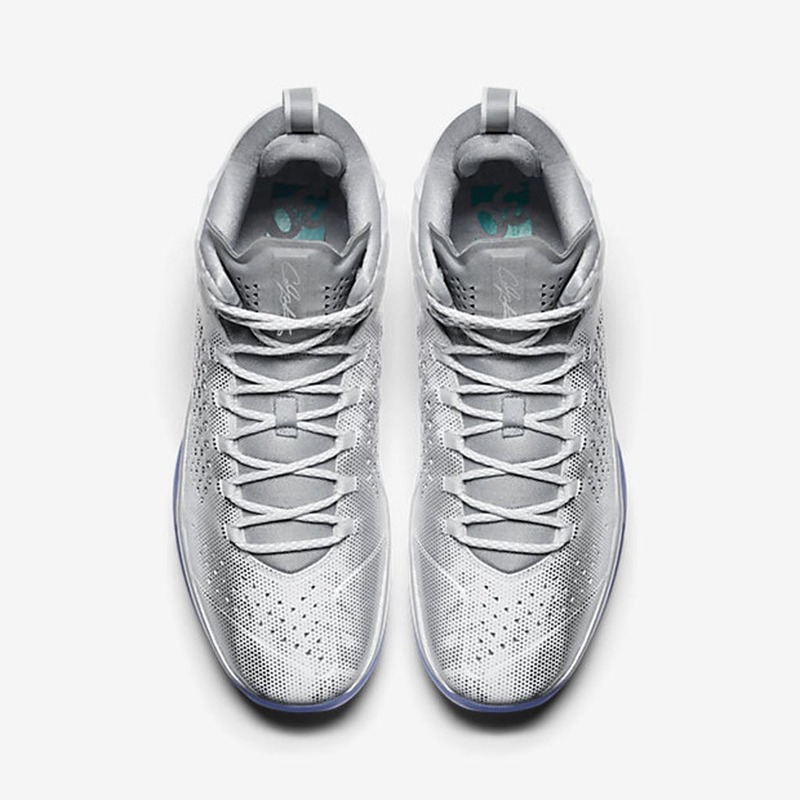 Consumers who want to learn more about the All-Star celebrations can follow @Jumpman23 on Instagram, Twitter and Facebook. 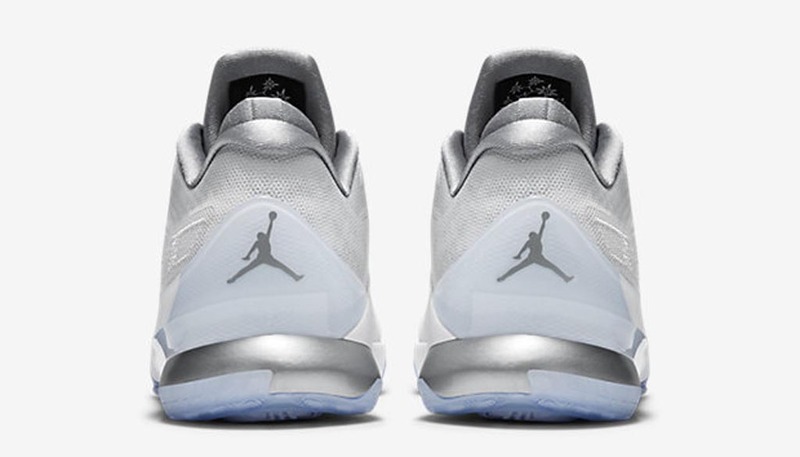 Those who will be in New York for All-Star and want details on all Jordan activities, along with the chance to register for exclusive access and experiences can visit the Jordan Brand All-Star mobile site at Jordan.com/ASWNYC. 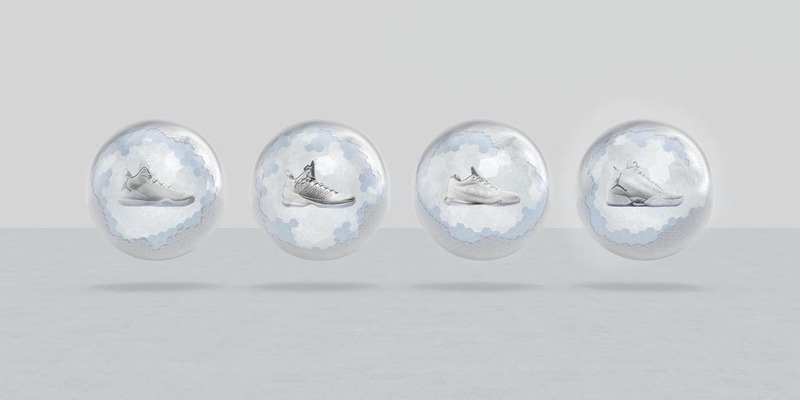 The All-Star 'Pearl' Collection hits nike.com as well as select Jordan Brand retailers on Saturday, Feb. 7.